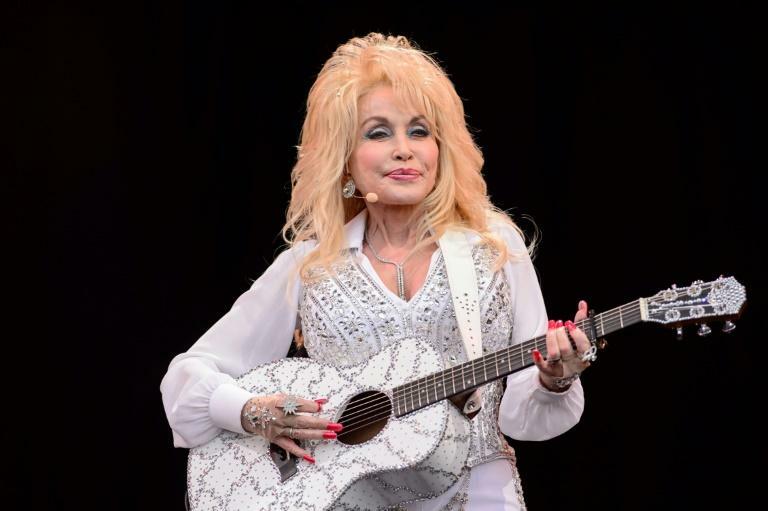 Country legend Dolly Parton will be honored at a charity concert ahead of next year's Grammy Awards, the Recording Academy, which administers the prize, announced Tuesday. Parton is among the most prominent women in country music and one of the Nashville-based industry's most prolific songwriters. She became such a cultural icon that she is the center of the Dollywood theme park in Tennessee. Announcing the schedule for next year's Grammy Week in Los Angeles, Portnow said that Parton would be honored on February 8 with the Grammys two days later.